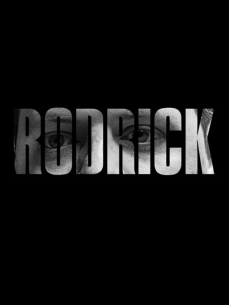 Rodrick started his journey in Techno as 1 half of the duo "Diction"! Halfway 2017 they decided it was time to go their seperate ways. Since that moment he released on labels such as Funk'n Deep, Renesanz. IAMT, EGGZ and Yellow Recordings.